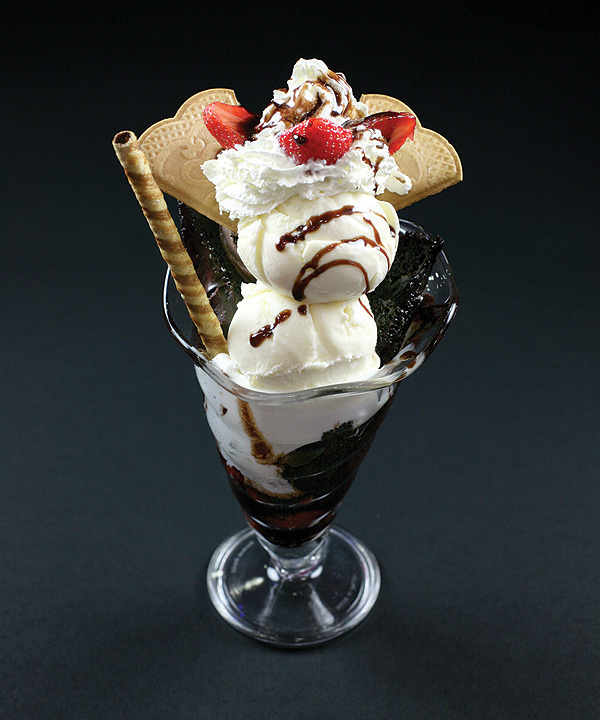 Think scoops of ice cream with moist molten chocolate sauce and topped with nuts. Don’t waste your time drooling, get one and forget that it's 44 degrees outside! 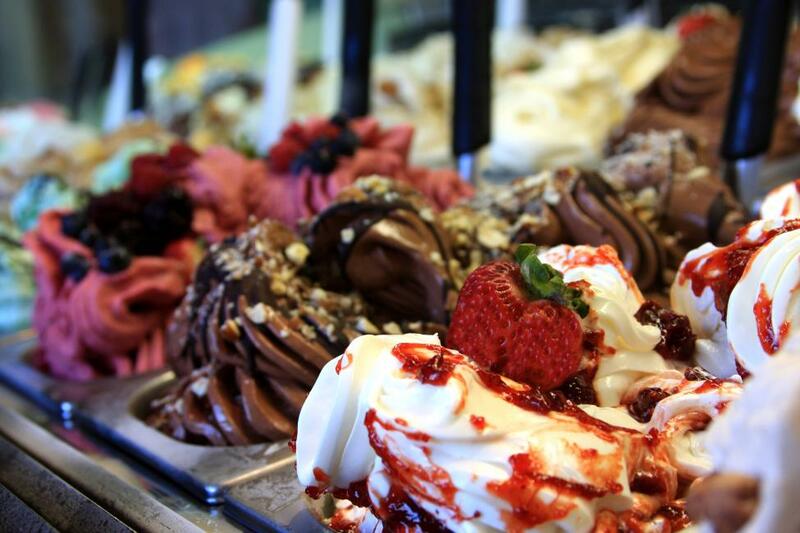 Gelato is an Italian word for ice-cream derived from the Latin word ‘gelatus’. It’s always considered to be the healthier version of ice cream (means you can eat that much more without guilt, right?) Well, gelato does have less fat than a typical ice cream and it comes in several flavours. Indulge by all means. 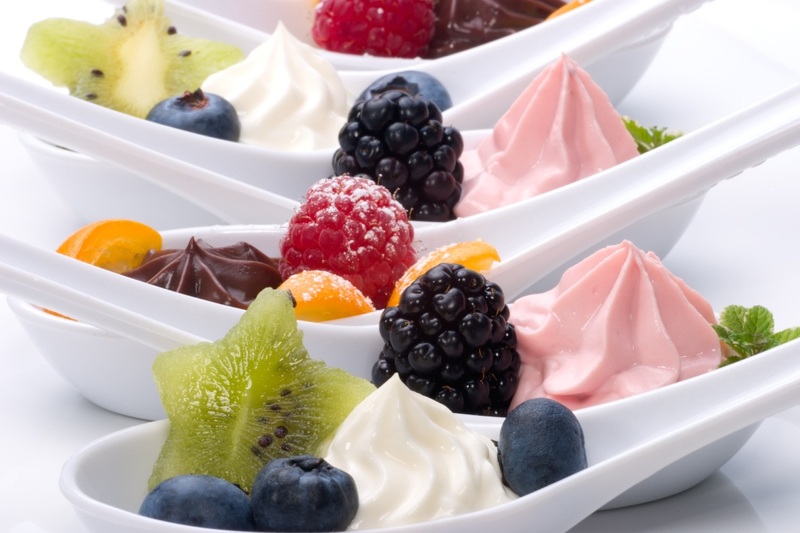 Frozen yogurt is simply ice cream by another name – made with yogurt instead of milk and cream. You could, if you wanted, make frozen yogurt with nothing more than yogurt itself. Stick some plain full-fat yogurt in an ice cream machine and give it a churn. 20 minutes later you’ll find yourself with a slushy soft serve. Add toppings like nuts, fresh fruit, fruit sauces and you almost have a meal in your hand. 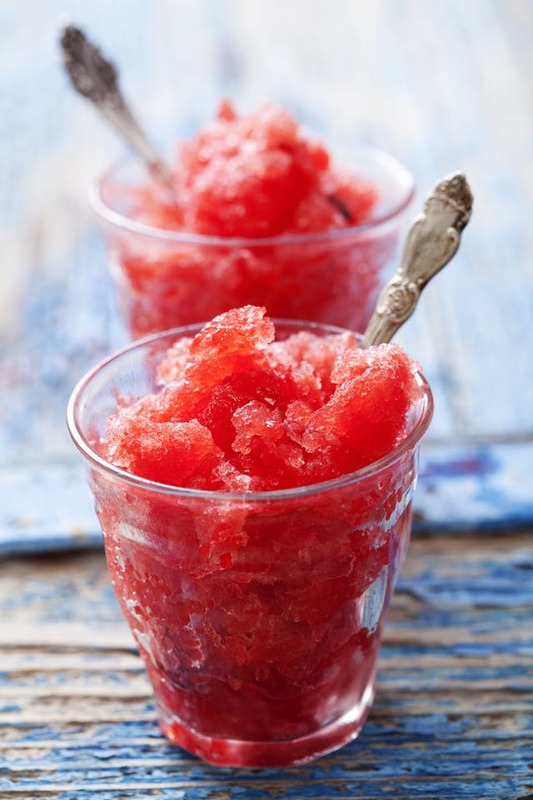 Sorbet is a fruity frozen dessert that was invented before ice cream but tastes like it (minus the dairy). It has a soft texture and is made from fruit juice or puree that is mixed with a sugar syrup and sometimes alcohol. The French like to have the sorbet between courses as a palate cleanser, but you can have it as a snack or dessert. And it’s available in so many colours; it looks very pretty as well! Don’t like the fancy stuff? 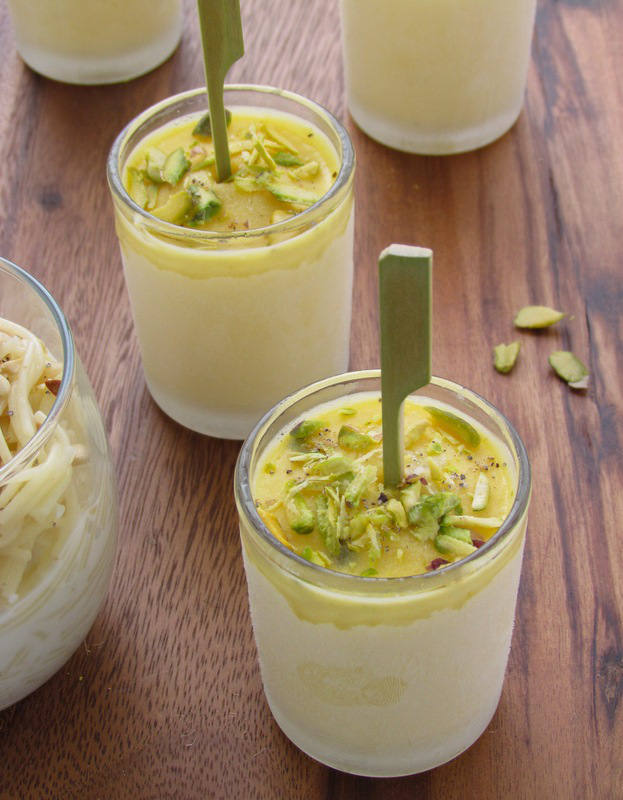 Go desi with some kulfi falooda, extremely popular in north India. Kulfi is our very own desi version of ice cream made with thickened and reduced milk flavoured with saffron and cardamom. Falooda is made with vermicelli. Kulfi and falooda together is a match made in heaven! Home-made kulfi is extremely yummy as well! Presenting one of the best, most effective and economical options to beat the heat. A tightly-packed ball of crushed ice, chuski is flavoured with syrup, which can be sweet and tart as orange and lemon, or spicy as kala khatta. 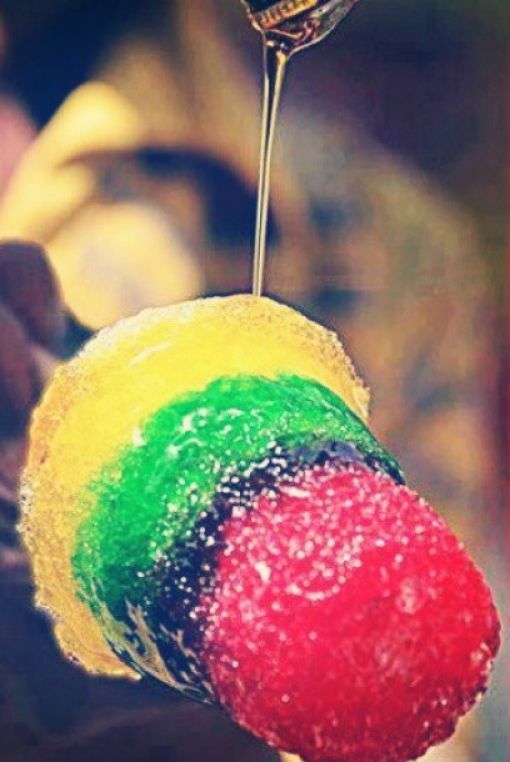 It is wrapped on a stick and is served in a plastic glass. Tempting? You got it! As the summer heat is at its peak, mocktails will definitely help to cool your spirit. Pick up rosemary and cucumbers to concoct a grown-up lemonade that will keep you cool on a hot day. Just think of mocktails as fancy alternatives to plain lemonade or iced tea. Then mix, pour, and raise a toast to summer! The best summer drinks are full of flavours-they can be subtle, fruity or just plain refreshing. 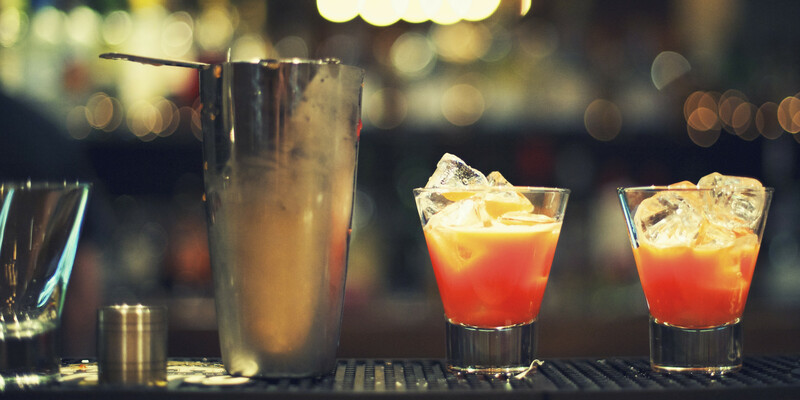 Enjoy some alcohol enhanced summer cocktails during parties, weekend outings or while hanging out with friends. 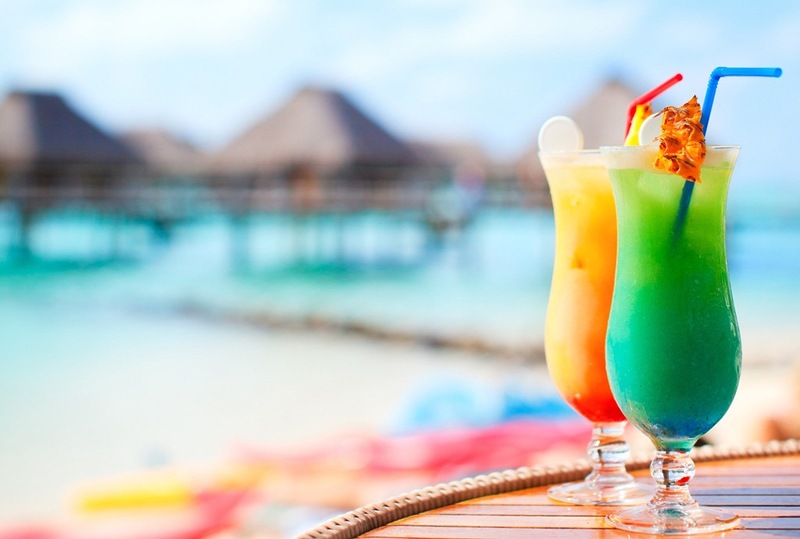 So chill out and cool off with some fabulous cocktails this summer. 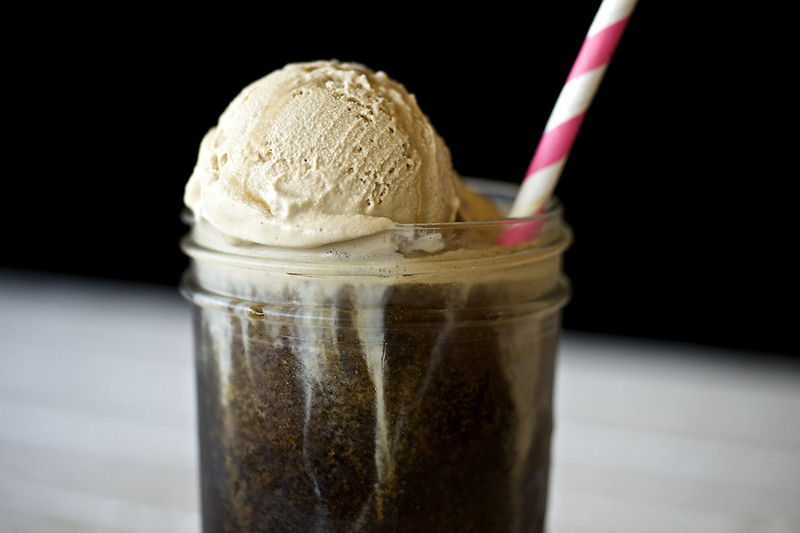 An ice-cream float consists of ice cream mixed with either coke or a mixture of flavoured syrup and water. A glass of bubbly ice-cream float is very invigorating. Get refreshed in summer with a fresh fun take on the classic ice cream float. An evergreen favourite, cold coffee with ice- cream is a smooth and frothy blend of strong coffee with vanilla ice cream and milk. Serve chilled in tall glasses, it is a must-have in summers. You can make this at home as well. Have these pictures made your mouth water? What are you waiting for? 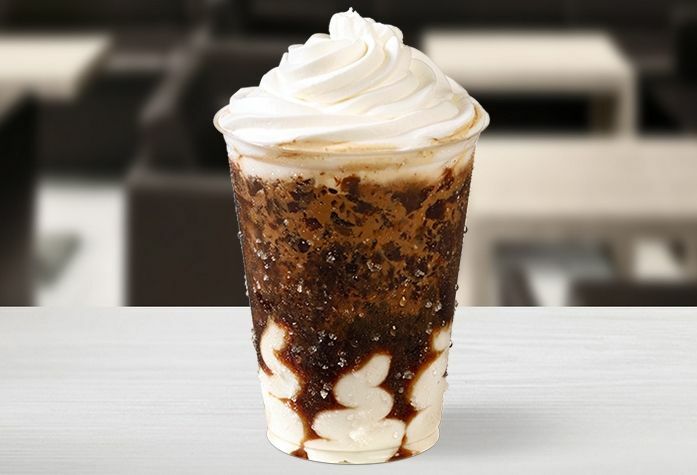 Indulge and beat the heat folks! Enjoy Winter Goodies & Keep Your Weight in Check! Here's Why we Love Going to Cafes to Work! Easy Cocktail Recipes to Shake and Stir at Home!